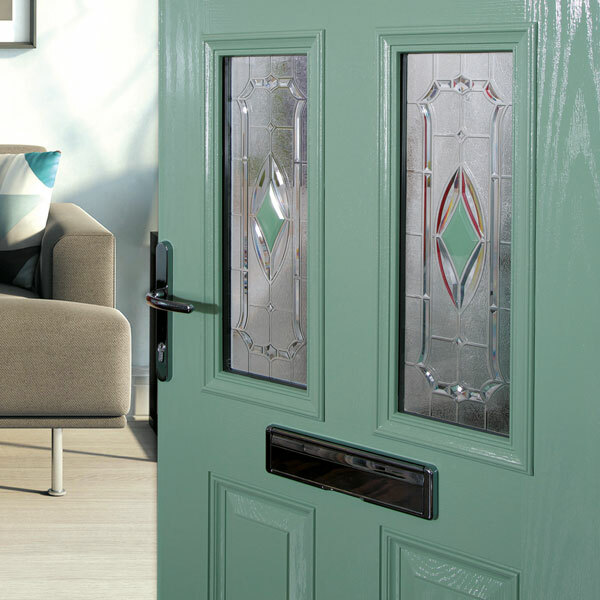 Painting Composite Doors, Glazing Cassettes, UPVc and Aluminium Windows has never been easier. 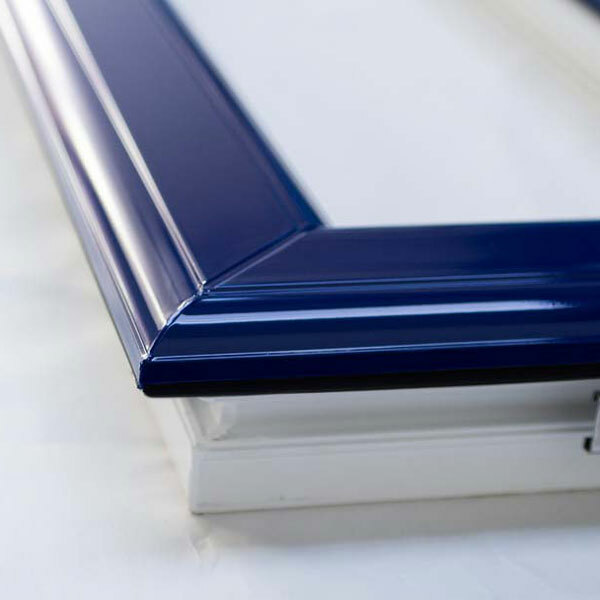 Whether it’s just plain white UPVC (PVCu) or foiled it can be painted to any colour using the remarkable PLASPAINT. Matt, Satin, Gloss or our unique Euro Texture PLASPAINT offers it all. PLASPAINT is also compatible with composite materials such as Fibreglass (GRP), ASA, ABS, Aluminium and Steel. PLASPAINT is manufactured in the UK by Creative Resins. 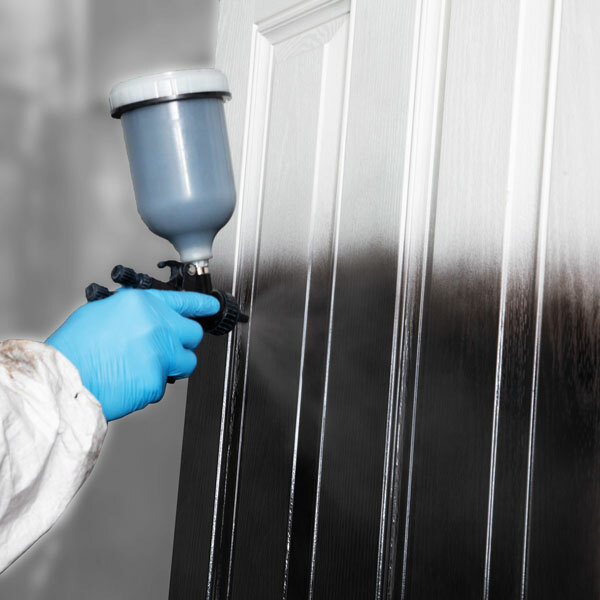 It is a specialist coating, consisting of a unique blend of Acrylic and Polyurethane resins that provide strength, flexibility, excellent scratch and chemical resistance as well as an incredible surface cross bond.